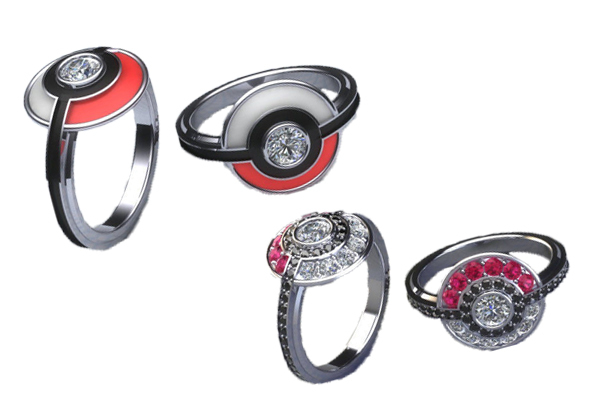 This is for the clueless boys who absolutely can’t think of anything else to get and so they really think that this would be the best gift for their girls. Well, yes, you’re right. Most girls are a sucker for these cute squishy cotton plushies. 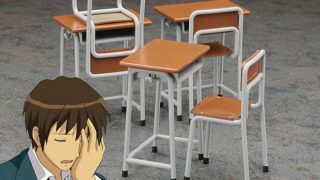 What’s also great is that you can get them in pairs! For nights that you both can’t be together, they will be your reminder and the little bit of comfort that you are not alone. 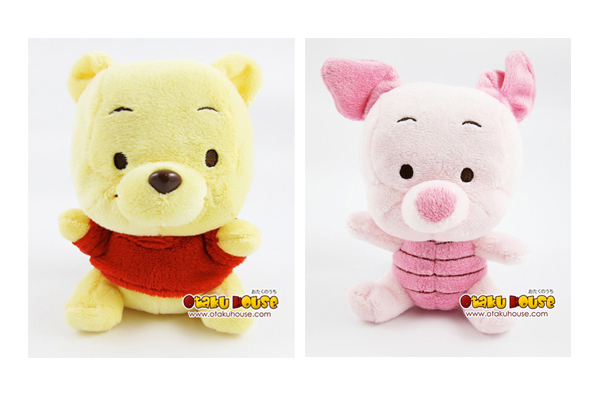 Get this adorable pair of Pooh and Piglet! They are inseparable and are the best of friends, no matter what, they’ve got each other, like your relationship with your significant other. Get Pooh here, and Piglet here! 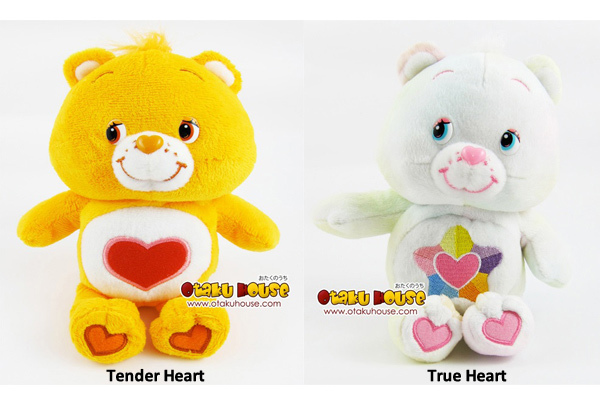 This sweet pair of Carebears, Tender Heart and True Heart will be sure to melt anyone’s heart! For the one who is gentle, kind, and thoughtful, let Tender Heart be his/her guardian bear. 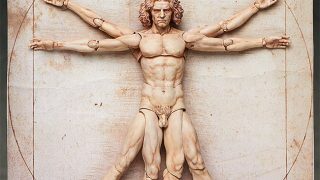 For the other who is loyal, caring, and sincere, let True Heart watch over him/her. Meaningful and beautiful. Get Tender Heart here, and True Heart here! For the couples who are not into that mishy-mushy-mashy things but want a couple’s item, don’t fret! 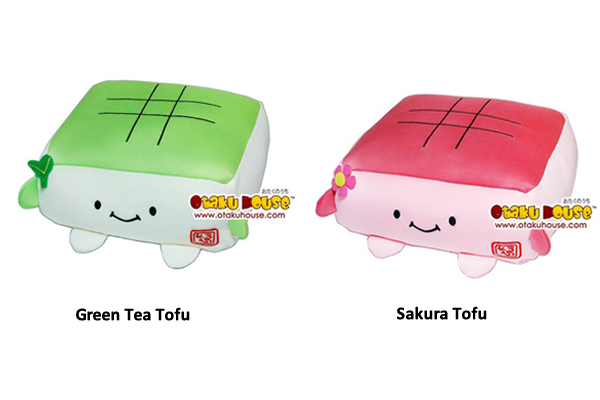 We have Green Tea and Sakura Tofu plushies so you can still uh.. kinda be like those mishy-mushy-mashy couples. 😀 Get the Green Tea Tofu here, and Sakura Tofu here! 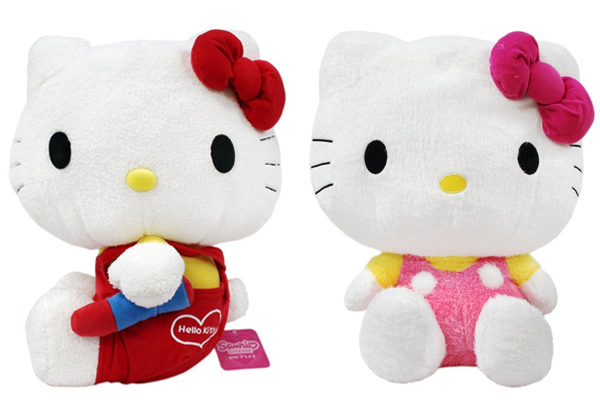 These cute Hello Kitty plushies are a steal right now! For the really, really clueless boys who don’t know what to get for their Valentines, this is pretty much the cutest (and safest) gift you can give after Pooh and Piglet. Hello Kitty is so well-loved by everyone that you can’t go wrong with these adorable soft toys. 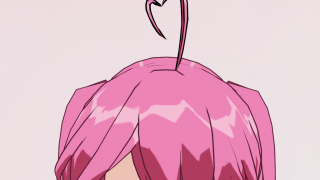 Just like how your other half is well-loved by you. 🙂 The Hello Kitty plushies are imported from Japan so get the red Hello Kitty plush here and the pink Hello Kitty plush here! 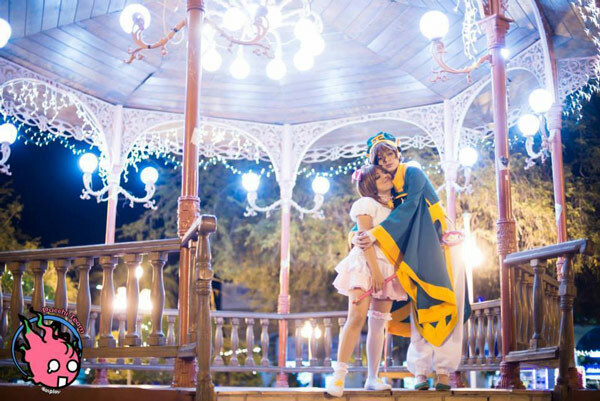 If you think your sweetheart deserves better, read on for more even romantic ideas!